You’ve got to love a grassroots band that keeps plugging away until it comes into its own. Case in point: Ratboys. 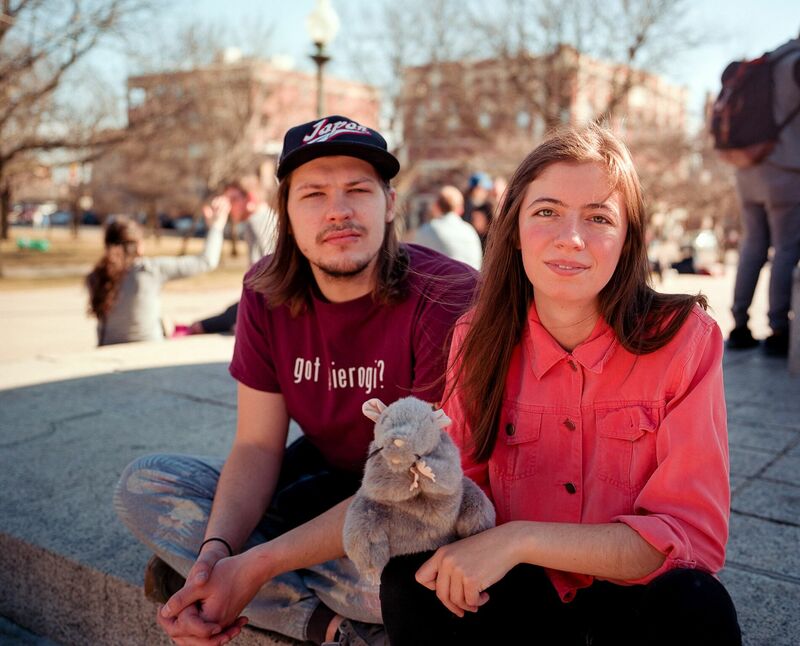 Ratboys is the brainchild of college friends Julia Steiner and David Sagan. What began as the acoustic project of two college friends in 2010 has blossomed over the last few years into one of the most stellar acts to stake their claim in the Chicago music scene. The more you dig into Ratboys, the more you’ll start to recognize the subtle hints of their influences that tinge their music. The self-proclaimed post-country/indie rock band don’t shy away from their love of artists like Sheryl Crow and Kim Deal. And certainly, there’s a good bit of Jenny Lewis/Rilo Kiley influence that’s evident as well, especially with their latest album release, GN. Equal parts affectionate, confessional, and earnest, Ratboys is certainly not an act to be missed at this year’s Stopover. Be sure to catch their set at Barrelhouse South on Saturday, March 10th at 9:30pm. Be sure to keep an eye out for more hissing lawns coverage as we get closer and closer to Stopover 2018!